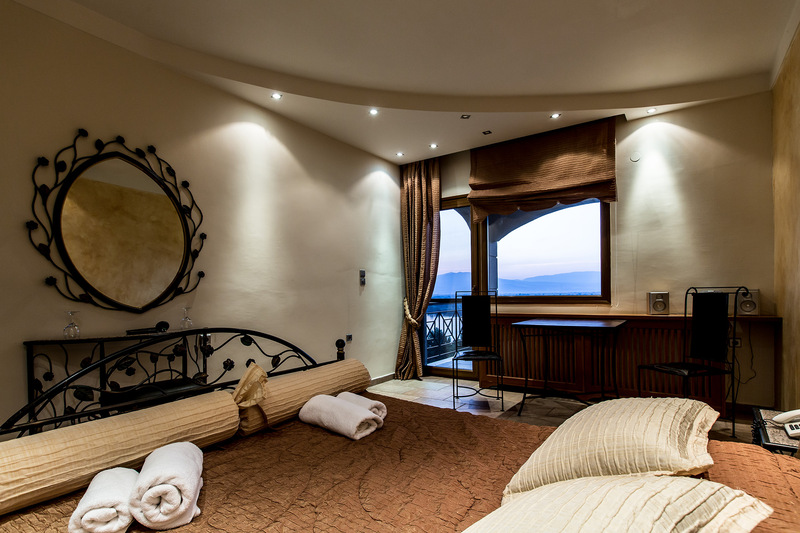 The Erodios Hotel has been operating since 2000, offering its guests high quality services and quality, creating a harmonious relationship between the traditional and modern hospitality. The facilities amphitheatrically built to the west of Lake Kerkini on the hills of Lithotopos village, spread over an area of ​​22 acres, giving a unique panoramic view to the visitor. 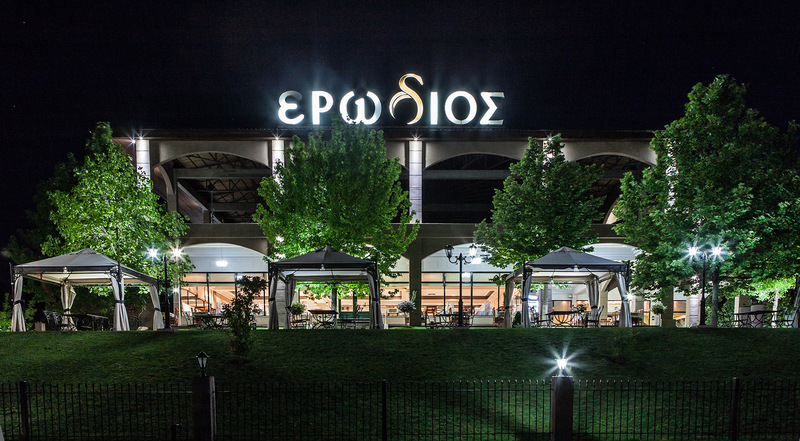 The complex consists of two independent buildings that are located in the rooms and a central building where the reception, the showroom, the conference center, the social events hall and the Aeolis bar are located. 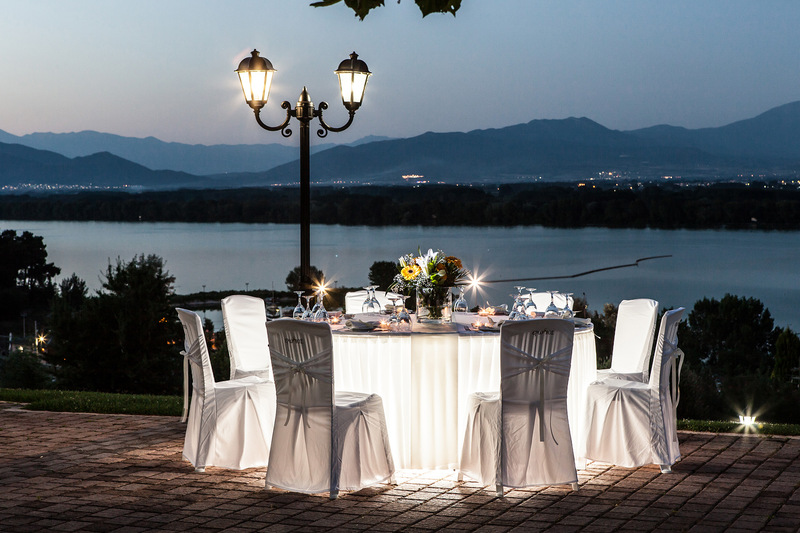 The privileged position of the hotel near Lake Kerkini allows guests to leave their enchanting atmosphere. 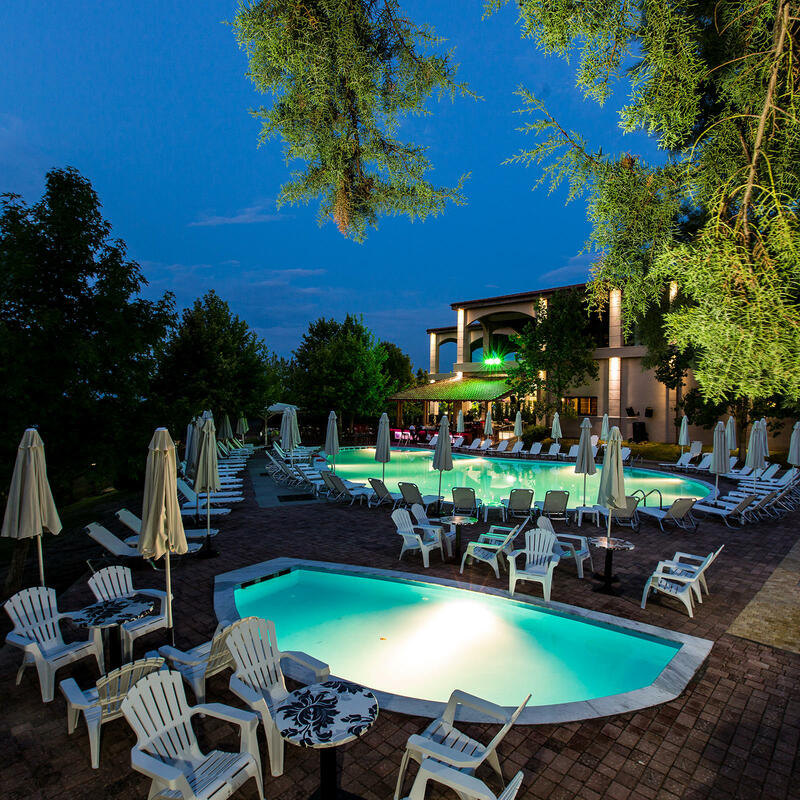 Let your eyes travel to the enchanting Kerkini Lake and the unique pool of Erodios Pool-Bar and enjoy the excellent service that will conquer you with its courtesy and smile.